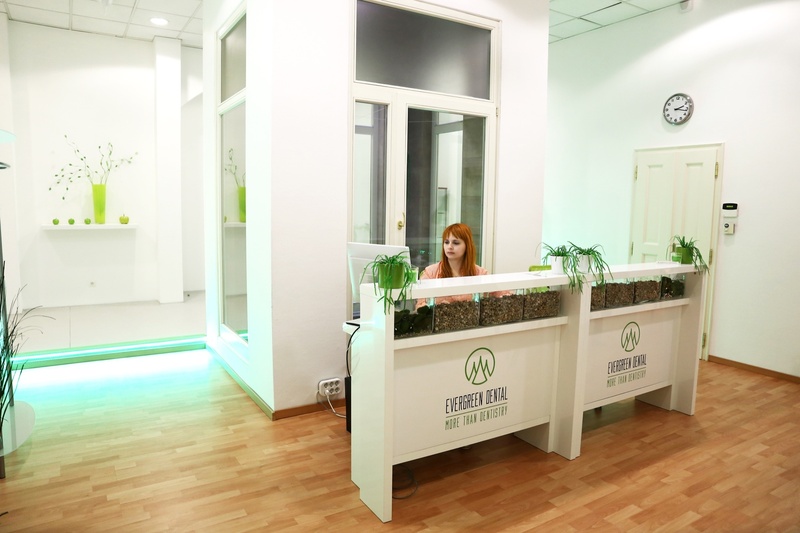 We know that it is a big step to come to Hungary for dental treatment, therefore when we created the clinic, our main focus was to ensure maximum patient comfort. 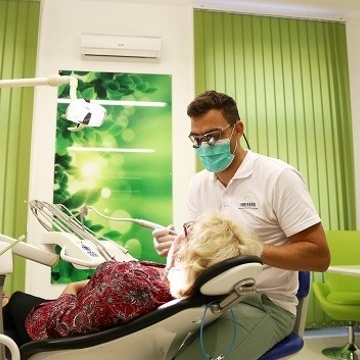 Our generously sized treatment rooms – all between 25-30 square metres – are in stark contrast to the usually claustrophobic treatment rooms patients came to expect in dental surgeries. Each of our treatment rooms has a consultation area, where the patient and the dentist can sit down face-to-face and discuss all treatment-related issues and queries. Our well-equipped waiting room provides all the comforts to make you feel at home and make your stay pleasant. We have high-speed Wifi, e-books, newspapers, magazines, books, as well as free snacks, tea, coffee and cold drinks. Our clinic specialises in solving all dental issues in the most efficient way. Our highly qualified dentists always take the time to understand your problems and expectations in order to find the perfect solution for you. Through our dental models, demo works and digital smile planning software, we aim to give you a perfect overview of the situation and the possible solutions. Our consultation service is designed to explain everything to you and answer all of your questions, allowing you to make an informed decision regarding your dental treatment. Our services cover all aspects of dentistry, from small aesthetic fillings to complex bone graft operations and digitally planned, computer-manufactured solutions. Our clinic has the best world-class equipment. The members of our carefully selected dental team are all English-speaking, empathetic, highly experienced, and have a proven track record of dealing with complex dental issues. For further information please read more about our dental team here.